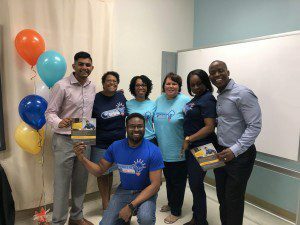 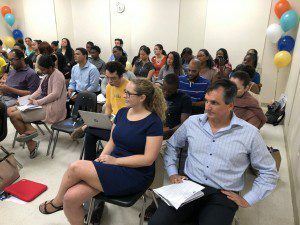 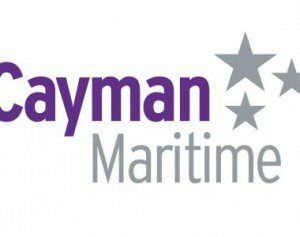 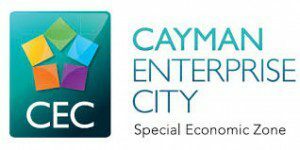 NOVA Recruitment, Cayman Enterprise City, Kaaboo Cayman, CFA Cayman Society, and the Marine Authority of the Cayman Islands. 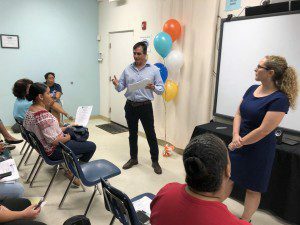 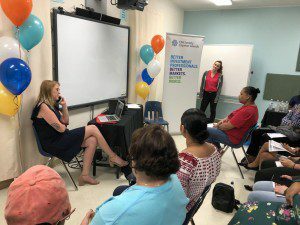 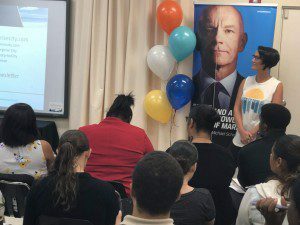 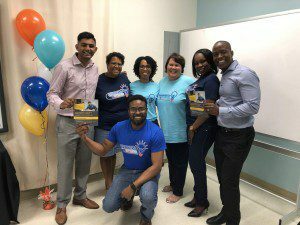 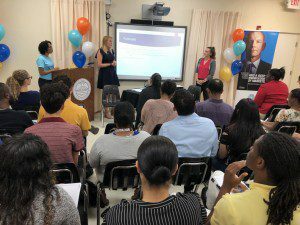 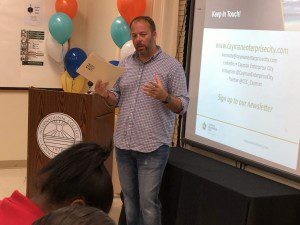 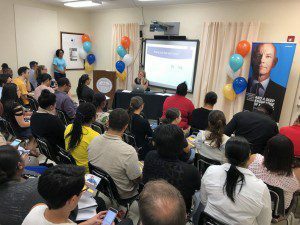 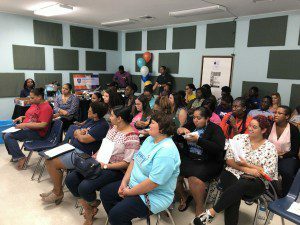 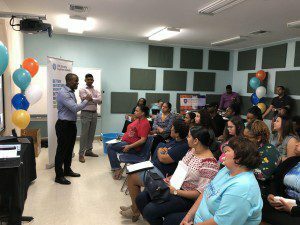 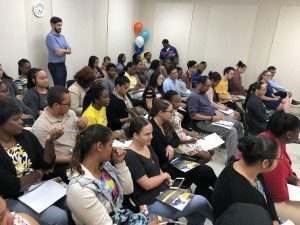 Each group provided engaging presentations familiarizing students with organizations and informing them of tangible opportunities for which they may be eligible, including internships, job openings, further education and professional certifications, and volunteer opportunities. 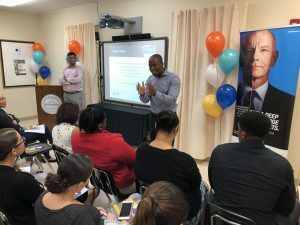 The event is organized and executed by the college staff each term to provide students with the opportunity to network with executives in top companies on the island and to get first-hand information about invaluable career development skills and opportunities for career advancement.